Close friends of ours decided that it was time to sell their larger home in Loyal Heights and move into something smaller and closer to the city center. We were eager to help them in this transition and to help them find the right spot for them. 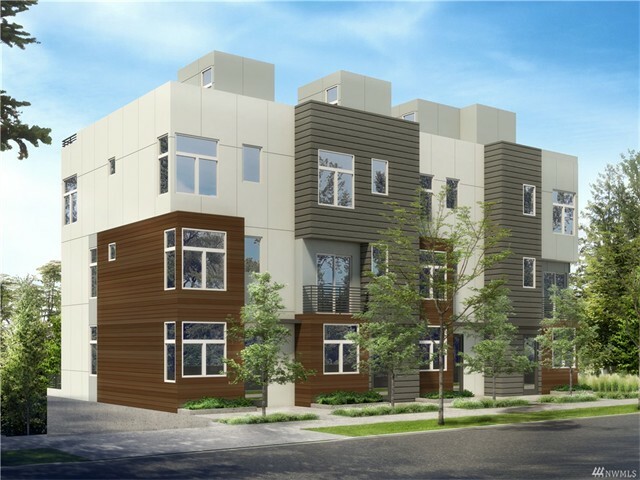 Looking for a townhome and not a condo but wanting to be close to the center of the city we focused on Capitol Hill, the Central District and Madison Valley. 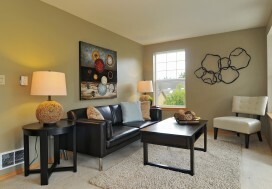 Comparing the different townhome layouts was key. Some you enter on the garage level, some you enter into the living areas and some have car pad parking while some have garages, amongst other differences. After touring several new construction options, these buyers landed on a project in Madison Valley. 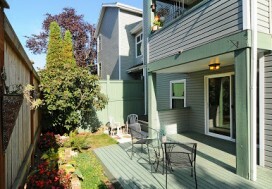 This unique townhome had a garage, a basement level and a front door accessed on street level entering into the entertaining level of the house. The flow was right and so was the location. Being that is was a pre-sale and had just broken ground, these clients were able to select their finishes and choose upgrades to personalize their space. After waiting a year for their new townhome to be completed they were able to smoothly close on this beautiful customized home! Enjoy Madison Valley Erik and Amy!